Getting Down at Dow's Lake — Crazy. Awesome. Photographers. We met the beautiful Alicia and Alex two years ago getting down on the dance floor at Nancy and Ryan's rockin' wedding back in 2014. I distinctly remember Ann and I talking on the ride home about how awesome it would be to photograph these two lovebirds' wedding because they had such a wicked chemistry and were so darn fun to be around! Fast forward two years later and my hopes had come true! 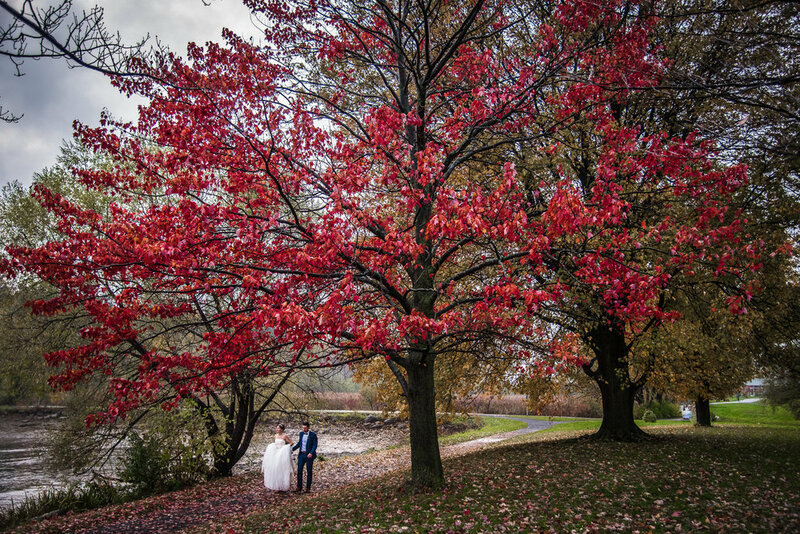 What a lucky guy I am to share in their celebrations and photograph their gorgeous wedding at Lagos on Dow's Lake! Did they manage get down again? With DJ Matt Jacque at the tables you bet they did! Congrats again Alicia and Alex! May your hearts and your feet never skip a beat!